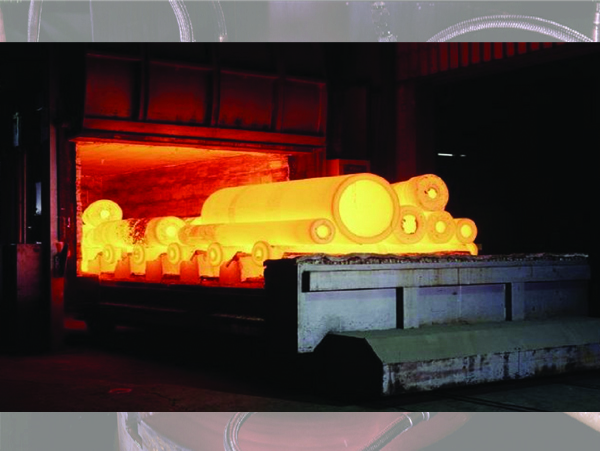 Tempering is a process of heat treating, which is used to increase the toughness of iron-based alloys. Tempering is usually performed after hardening, to reduce some of the excess hardness, and is done by heating the metal to some temperature below the critical point for a certain period of time, then allowing it to cool in still air. 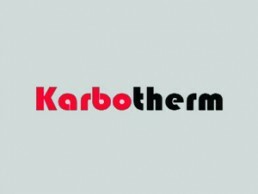 • To maintain the uniform, continuous heating and socking of the components. • Mainly designed for small components like Hand tools, nuts, Bolts. 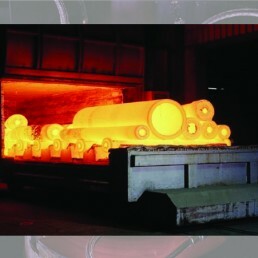 • Pit Type tempering Furnaces 4 Numbers of various sizes. Fast and Lot wise tempering to maintain the uniformity of the lot.